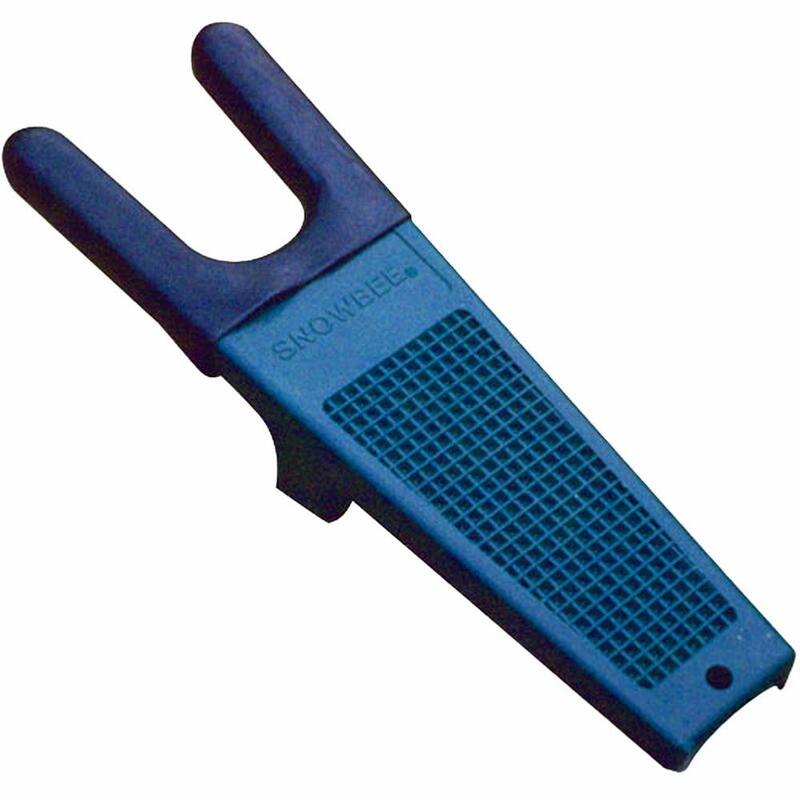 Snowbee Boot Jack for Waders, Wellies or Boots. When you get back from a hard days fishing and are tired, the last thing you want is to struggle getting your footwear off!! The Snowbee Boot Jack is the answer, they are easily removed with this well made, practical Boot Jack. Made from rugged Polypropylene construction with rubberised jaws for extra grip. Be sure to keep a boot jack the car boot for easy wader removal on the bankside. The best product I have ever brought it,s so easy to get waders off,.